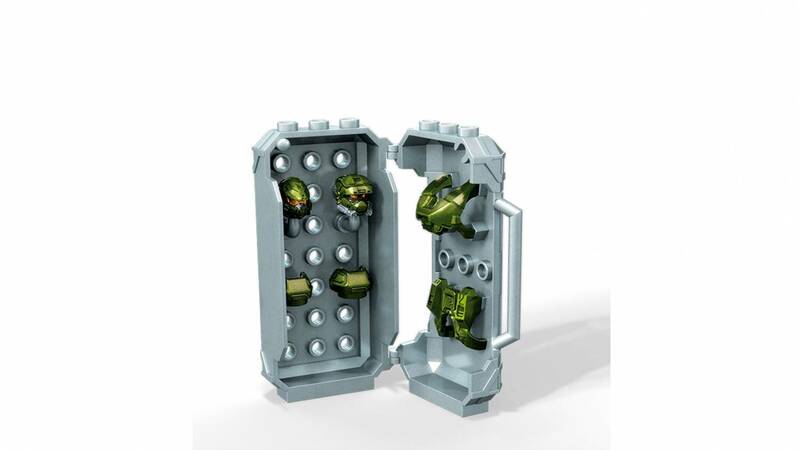 Slip in and out of enemy territory with the Siege armor when you build and open this armor locker. 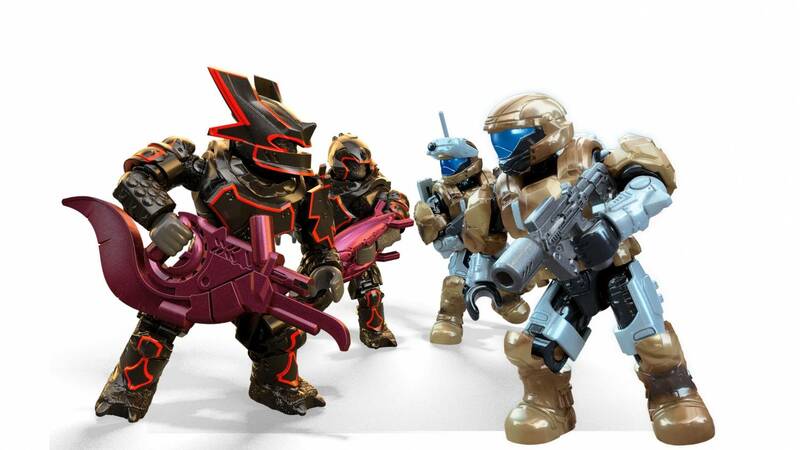 Covert missions are walks in the park when you build the Siege Armor Pack. 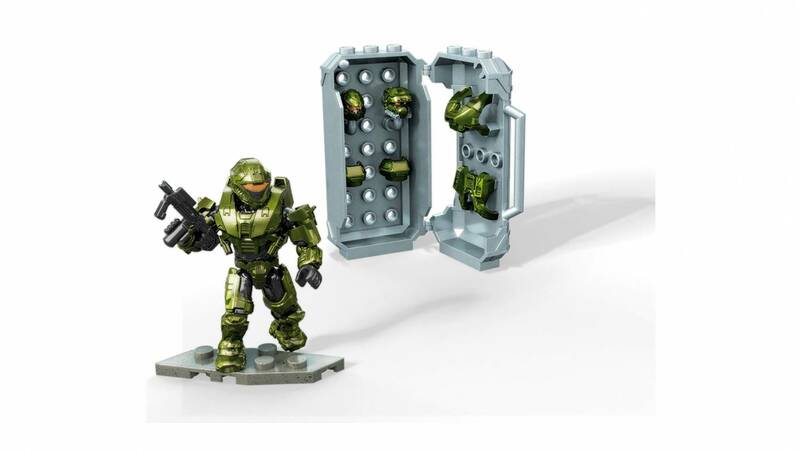 The armor locker opens to reveal a variety of Rare green-detailed combat armor for your Spartan’s fighting pleasure. 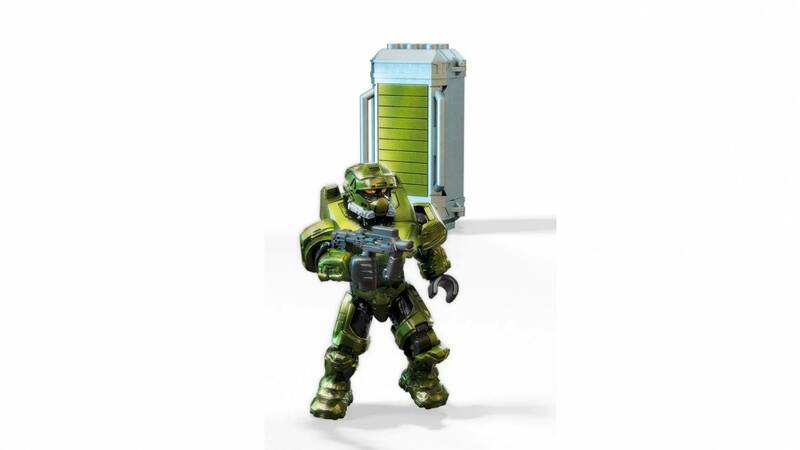 The buildable armor crate doubles as extra armor and weapon storage for easy customization. 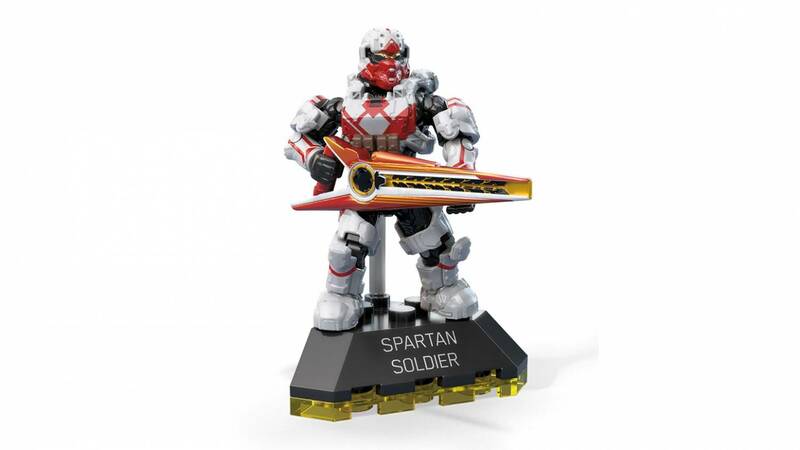 Outfit your soldier with this rare, highly-decorated heavy blast armor and pit them against their foe! 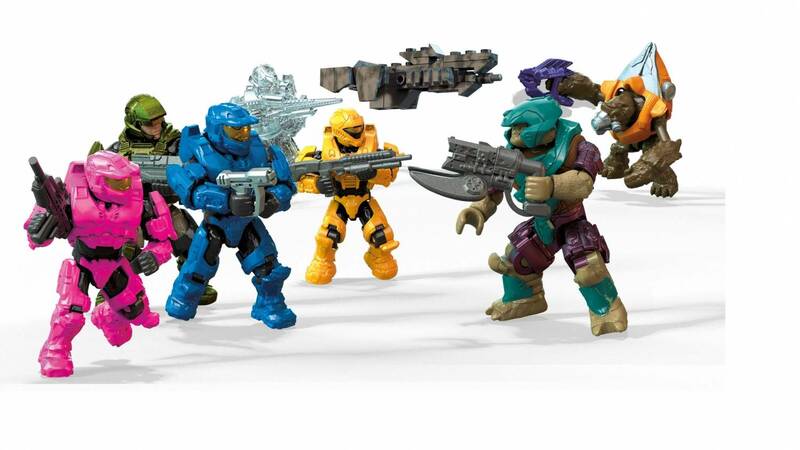 A really good pack love the new eod wich is my favorite armor in halo. What a great set. For retailing at $7, you get a lot. If you have some spare pieces, you can make a second figure! 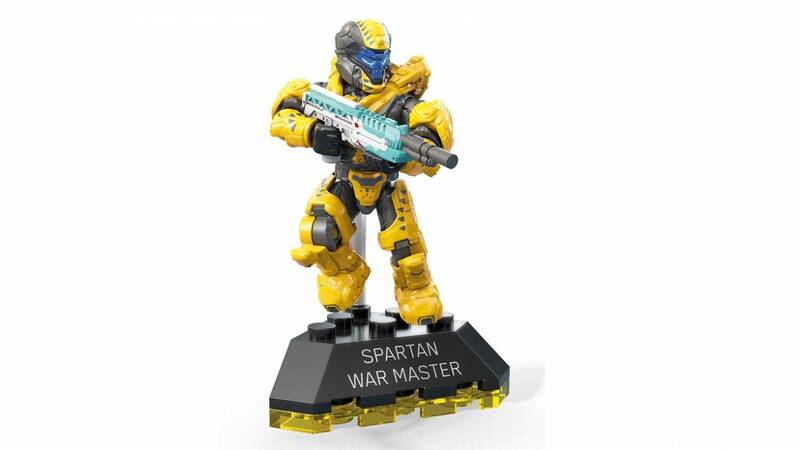 The return of the EOD helmet and armor is great, and my only complaint is that the only weapon is an SMG. I also love the locker it comes with. 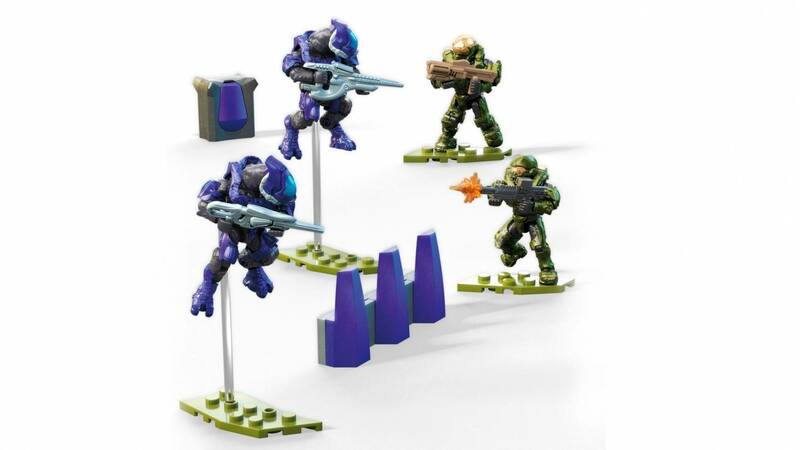 So overall, I’d recommend this set to any gamer who loved Halo 3. 5/5 Stars, well done design team! good set. i unfortunately lost some chest and back armor pieces and this had some back up ones witch helped a lot. I LOVE THIS SET! I’ll get the obvious out of the way: the EOD is beautiful! 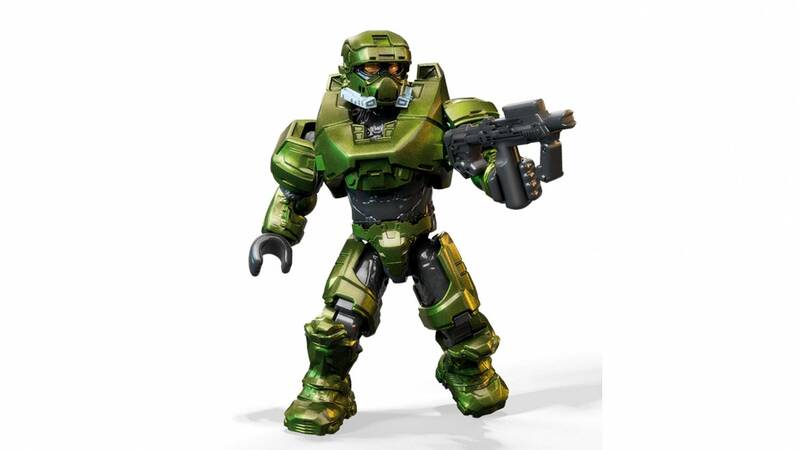 There is a slight color difference between the head/arms and the armor, but that’s not that bad. 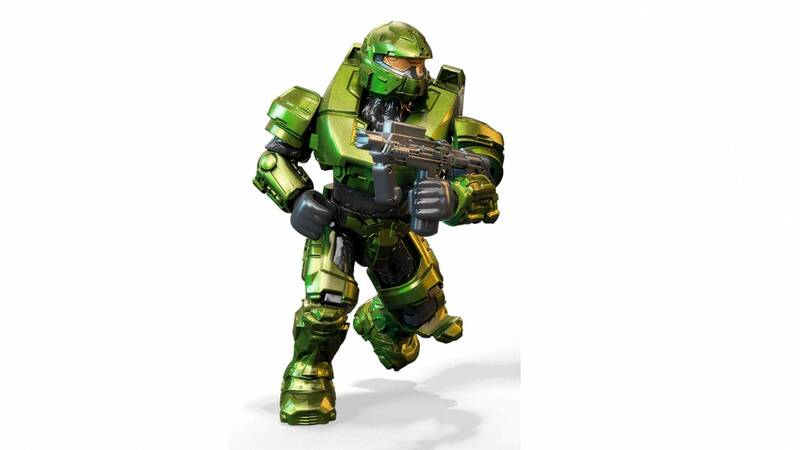 The other armors are good, and no complaints besides the one I have already mentioned. Five stars!